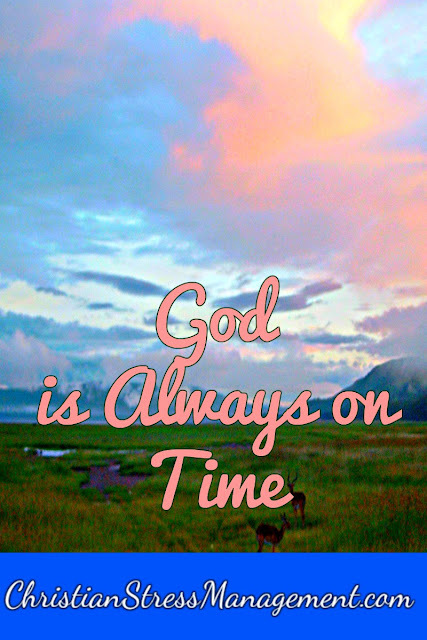 God is always on time even when He seems late. This great truth of life it is proven numerous times in the Bible in situations where God’s timing proved to be the right time. 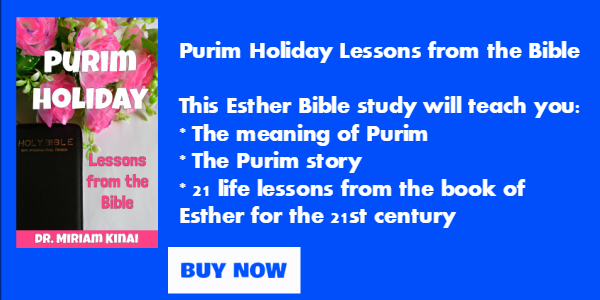 The first Biblical example of God always being on time is from the book of Esther where we see King Ahaseurus developing insomnia one night. As the history books were being read, they came across the passage where it was written how Mordecai had saved the king’s life by revealing a plot by his doorkeepers to assassinate him. Early the next morning, the king waited with bated breath for the first person to come into his court. The king then commanded Haman to go and do all those great things for Mordecai. From these events, we can see that God was not late even though some time had passed since Mordecai had saved the king's life and failed to be rewarded for it. We can also see that God is always on time because the night that King developed insomnia was the same night that it was read to him how Mordecai had saved his life but had not been rewarded and the same night that he felt in his heart that Mordecai should be rewarded with immediate effect and the night that preceded the morning when powerful Haman was coming to ask for Mordecai’s life after he had finished building gallows that were 50 cubits high to hang Mordecai. Therefore, understand that even if you have done some great deeds that were not rewarded by humans, God has not forgotten and He will repay you at the right time. 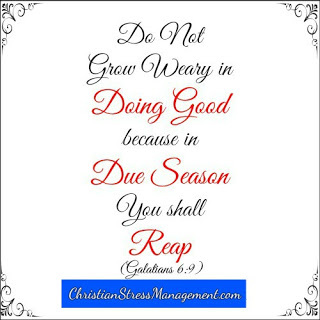 Secondly, understand that even if it seems that you have run out of time to save your life or your health or your family or your finances or your ministry or your career, and your enemies have finalized their “foolproof” plans to finish you, it is not over because their plans are not God-proof. 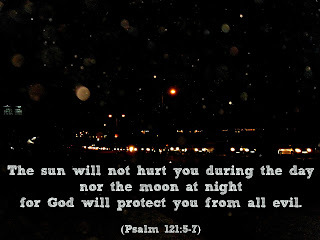 Therefore, do not waste your days worrying or your nights thinking about all the elaborate plans that your enemies have set to destroy you for The Protector of Israel does not slumber or sleep (Psalm 121:4) and even at midnight He can turn the tables on your enemies and turn your situation around.